My name is Xena and I am a god gifted master psychic – but what does that exactly mean? Put simply it means that I have been born with my gifts. I didn’t have to learn how to become psychic, I am psychic. I communicate with spirit in order to bring you the answers to the questions that you seek. I have been a psychic in life times before and with each reincarnation I have become more receptive to spirit communication to the point now, in this life time, that spirit communication is as natural as every day communication with other people. I would like to cover in this article briefly. Who are angels and how you can directly communicate with them yourself. 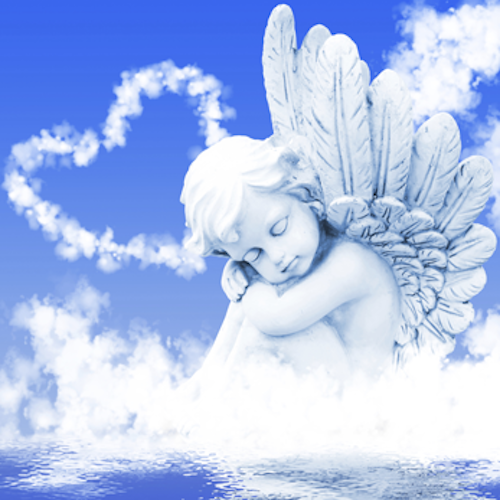 Angels are divine energy, pure spirit, perfection and wholeness. They are not humans and have not lived in human form. They are completely spirit form. Time, distance and location are no issue for angels as they are able to “be” in multi places at the very one time. In the spirit world there is simply awareness, wherever a spirit focuses their awareness, they are there. If you are new to communicating with angels it can take a little time and practise to be able to be confident enough that the messages you are getting are in fact from your angels and not your own mind. With time the process becomes easier. Angels can sometimes communicate directly with us through actually talking to us, directing us to information that can be useful for our question or situation, and a very common way angels communicate with is through number sequences 111, 222, 333 etc. To begin with each morning upon waking (for just a few minutes) ask your angels to be present with you throughout the day. Ask them to make their existence known and be specific with your angels about giving you a sign that will let you know they are around. Once you have done this for a few weeks begin asking the angels for something gradually more specific like “angels give me a blessing today that I cannot mistaken has come from you” the angels might not give you anything dramatic but it may come in the form of a small gift, a phone call from someone you haven’t heard in a while that you have wanted to speak to, meeting someone kind throughout your day that gives you a compliment or helps you in some way. It all has to start small before you can begin communicating with your angels on a deeper and more profound level. We are all able to communicate directly with our angels but some of us lack confidence and belief in being able to do so. And remember the angels are always working for your higher good. They are reliable, safe and trustworthy and will never hurt you. Don’t forget to thank the angels when they do answer your question or give you a sign. 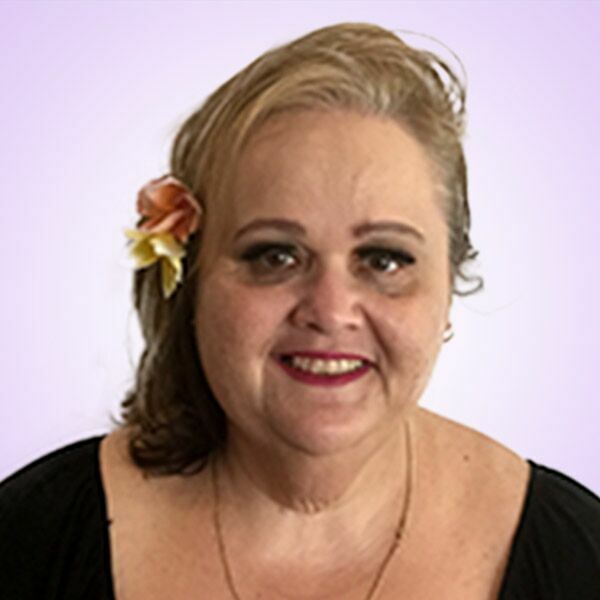 If you need more help connecting and communicating with your angels, please contact me through lifereader and I would be only to happy to help you. This entry was posted in Angel and tagged angels on March 16, 2016 by Xena.